So yesterday I showed you how I simplified my present buying for my family. Today I want to share how I know what to put in each of those categories. 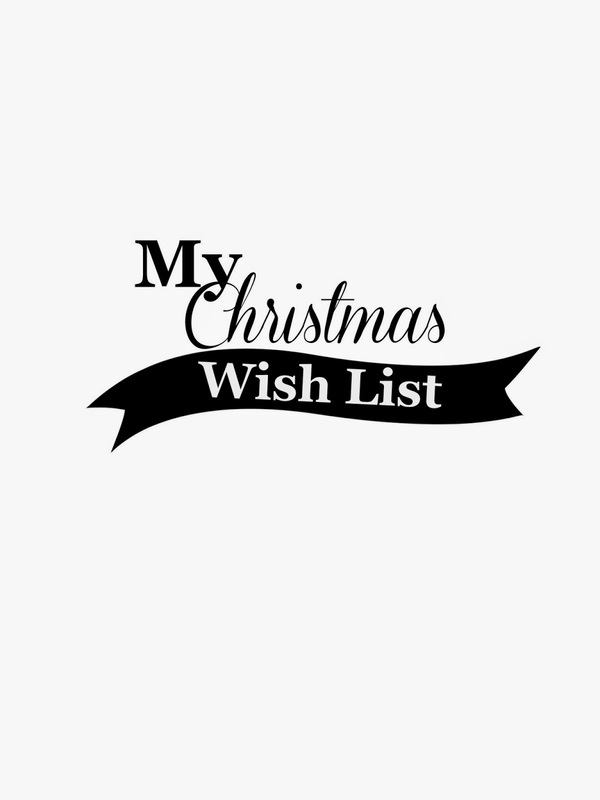 The Christmas Wish List. So my cute 6 year old started making his list before Halloween. It looked like 2 pages of printer paper filled with wants posted to my fridge. So cute but he wanted to add more… getting inspiration from Confetti Sunshine's Thanksgiving Poster I made wish list posters. We used 3M's poster tabs and hung them on the wall. 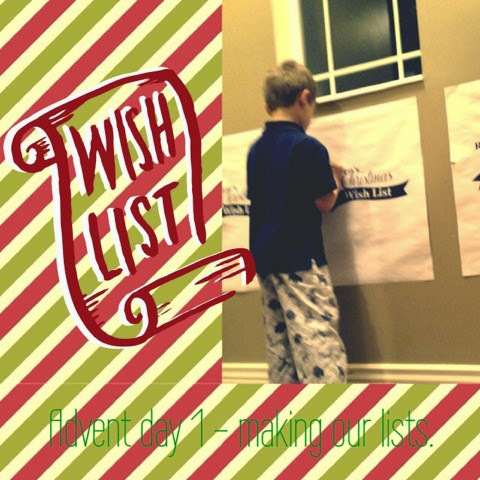 After having a short lesson on why we give gifts at Christmas we handed the kids washable crayons and let them make their lists. They can add to it all season long. We have explained that they will not get everything on their lists. Mom and Dad also have veto rights with Santa and relatives too. To share in the joy of giving I've made a generic version for you to download. We had ours printed at Staples as engineering prints in 18X24 for $1.99 each.